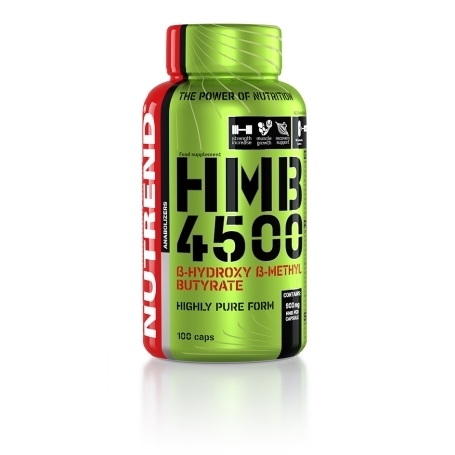 HMB 4500 is a very popular and coveted product among athletes who strive for a muscular and, at the same time, well-shaped figure. HMB is produced in the body in tiny amounts as a product of the metabolism of the essential branched-chain amino acid L-leucine. 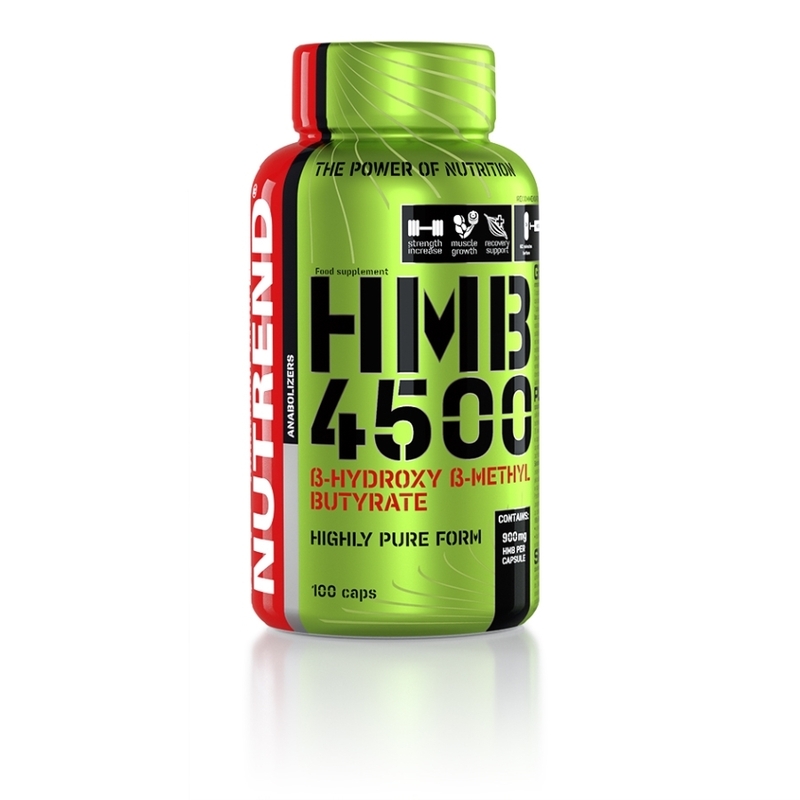 HMB 4500 is a very popular and coveted product among athletes who strive for a muscular and, at the same time, well-shaped figure. HMB is produced in the body in tiny amounts as a product of the metabolism of the essential branched-chain amino acid L-leucine. The intake of L-leucine would, however, have to be too large to achieve the effect. For this reason, the product was created in an ideal and accessible form. The daily dose for athletes is 5 capsules. 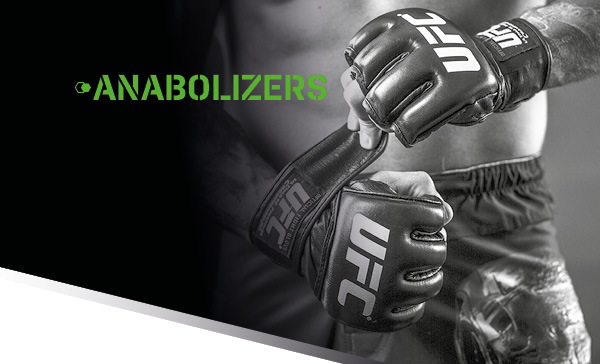 Training days: take 3 capsules 60 minutes before training and a further 2 capsules immediately after training. Non-training days: take 3 capsules 30 minutes before breakfast and a further 2 capsules about 30 minutes before lunch. Use:Swallow the capsules and wash down with sufficient amount of water or sports drink, alcoholic and milk beverages are not suitable. Do not chew the capsules. Once opened, store at a temperature that does not exceed 25 °C and use within 3 months. Does not replace a varied diet. Not intended for children, pregnant or nursing women! Keep out of reach of children! Store in a dry place, at a temperature that does not exceed 25 °C and away from direct sunlight. Do not freeze. Producer is not liable for any damage caused by improper use or storage. HMB ingredients: 3-hydroxy-3-calcium methylbutyrate, gelatin capsule (gelatin capsule, colouring agent titanium dioxide).